Lightning struck a couple in the village of Kamalganj, Bangladesh on 13 August 2016 around 8pm local time. The town, which is located in Bangladesh’s Mouvibazar district, experienced 18 cloud-to-ground lightning strikes within a 20km radius, represented by the yellow strikes in the image above. 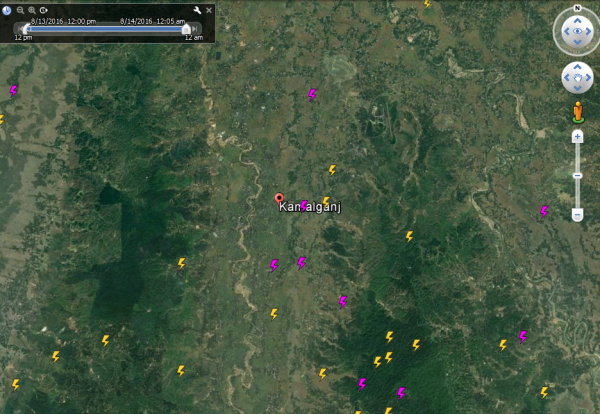 The video below shows the lightning activity over the area during Saturday evening. Earth Networks Total Lightning Network detected over 2,000 total lightning strikes in Bangladesh over a 12-hour period. The couple was working in their courtyard when a strike critically injured them. They were then rushed to the Kamalganj Upazila Health Complex, where they both passed away from their injuries around 9:25pm local time. Death by lightning has been a common problem for Bangladesh this summer. 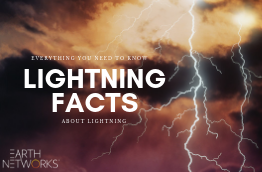 In June, Bangladesh reported a near-record number of deaths from lightning. The number is even worse than climate change related deaths. 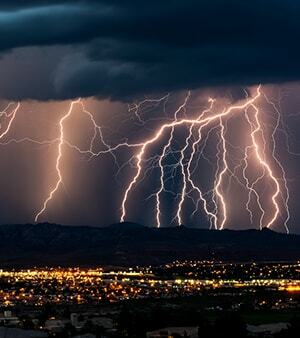 The problem has prompted the government to add lightning strikes the country’s list of official types of disasters, which includes events like floods, cyclones and earthquakes. Like India’s government, Bangladesh’s government has resorted to compensating lightning strike victims or their families. While the hottest, most lightning-prone months in Bangladesh, including April, May and June have already passed, lightning is still a risk to those living in the country. Better lightning detection and warning systems are needed in Bangladesh to keep civilians safe.